Tree Morphogenesis Book 1, Reduction Via Thinning Theory will soon be available as a limited edition and was the delivery format for which the book was designed. As a very visual concept, some of the images deliver great understanding of the concepts described and in the large page format, those images can be studied in detail The full first edition of this book aims to do nothing less than introduce you to a fundamental organising principle of almost all woody plants and in the process, change the way that you see trees and also change the way that you look at trees. 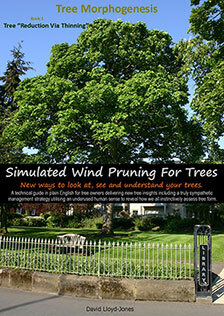 More important than all of the new understanding and conceptual models which are described and illustrated within, this book, while delivering new insights into tree form and structure, it also delivers practically applicable methods that you will be able to use on the trees in your garden to their and your benefit. 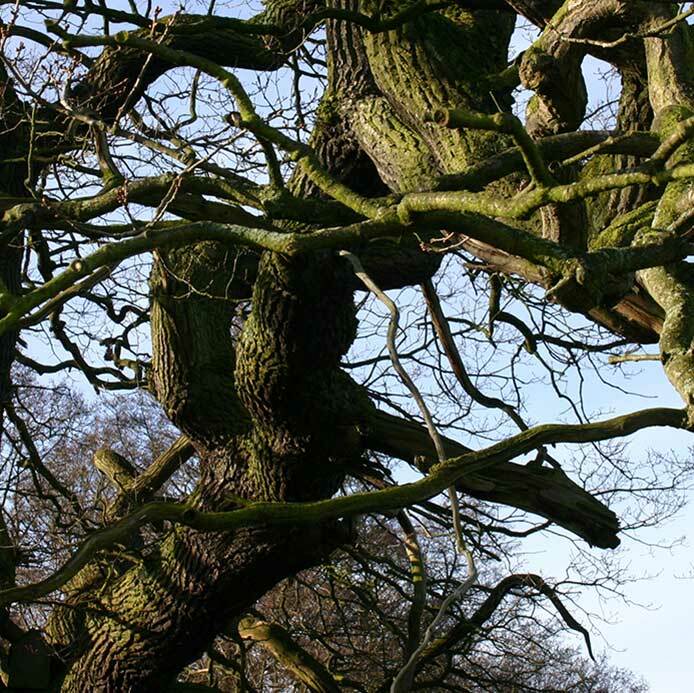 The tree management strategy that is explained represents the most sympathetic way to manage trees, so far described. You can even request a copy that is signed by the author. For a limited time, you can still get one of the Pre-Launch copies of the first edition of the printed book for £25 plus P&P. International buyers can choose tracked (£15) or non-tracked (£10) postage costs and we will issue a PayPal invoice to make payment simple and quick. Alternatively UK buyers can send a cheque for £30 (including UK P&P) to 9 Lowland Way, Knutsford, Cheshire, WA16 9AG.